The French are coming. The French are coming -- maybe. 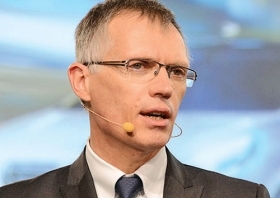 With PSA Peugeot Citroen now profitable, CEO Carlos Tavares is turning his attention to international growth. The first two markets being considered are North America and Iran, PSA officials told Automobilwoche, a sibling publication of Automotive News, this month at the Geneva auto show. PSA officials told Automobilwoche they will detail their international growth strategy on April 5. 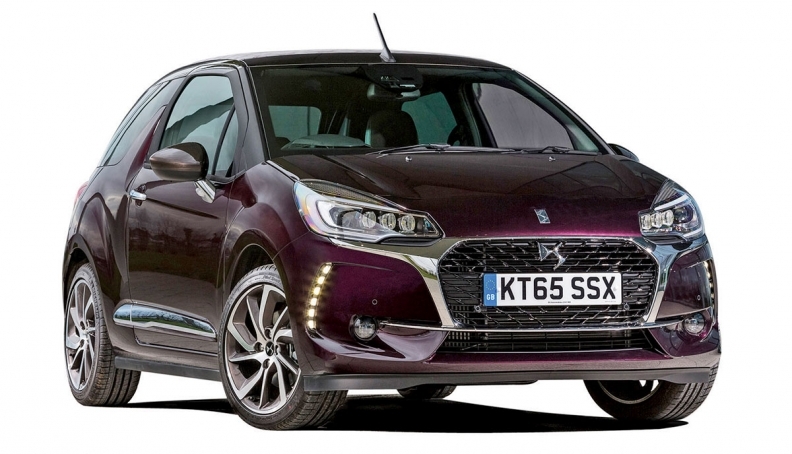 Citroen's fledgling upscale DS brand could lead the company's export efforts. "Our Back in the Race restructuring program has been successfully completed," brand chief Yves Bonnefont told Automobilwoche. "Now comes the next step. And this has put the issue of the U.S. on the table." 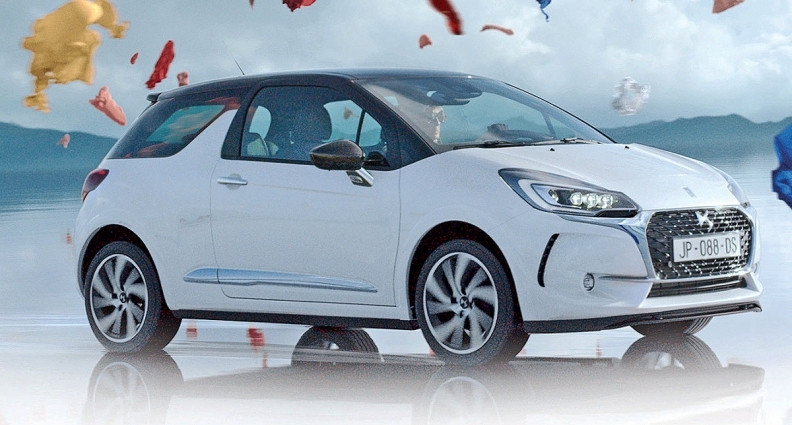 The DS brand, launched in 2010 and sold in China and Europe, is to Citroen what Lexus is to Toyota. It uses many of the same vehicle architectures to underpin premium vehicles. It is a "natural candidate" for PSA in North America, Bonnefont said. Citroen sold its last car in the United States in 1974, and Peugeot did so in 1991. PSA maintained a North American presence for more than two decades after Peugeot halted U.S. sales. During that time, the company's U.S. outpost tracked North American safety and emissions standards and managed relationships with other automakers, said Richard Lucki, who managed PSA's affairs here until 2013 when the company closed its Detroit office and left the United States. He said PSA's road back to North America would be complex because the company has neither a manufacturing base nor a dealer network. "Pricing is an issue. Everyone else -- Audi, BMW, Mercedes -- has manufacturing here," Lucki said. During the years PSA kept its office in Detroit, it was always with an eye toward returning someday, he said.